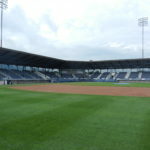 Historic Bowman Field, home to the Williamsport Crosscutters, is the second oldest Minor League Baseball stadium in the United States, and has served the Central Pennsylvania region since 1926. 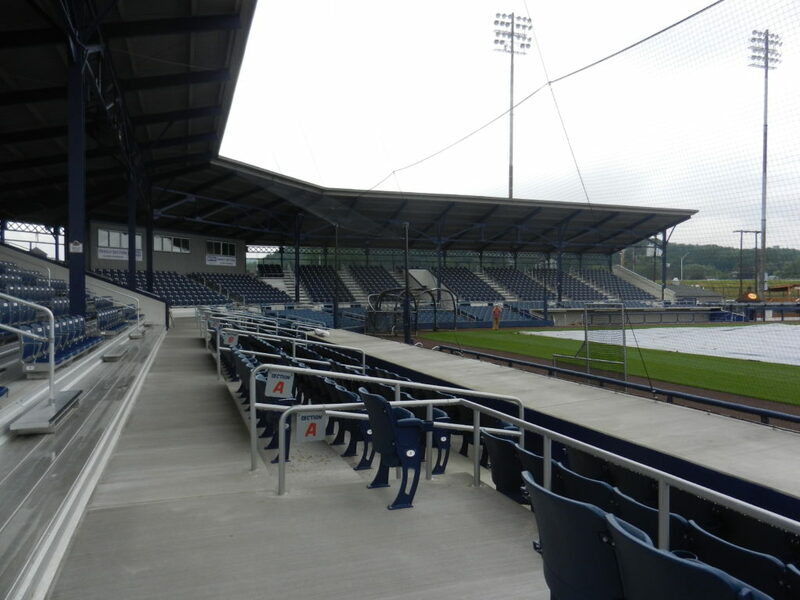 Architectural services for various renovations and additions have been provided by AHV Architects since 1993 when new ownership acquired the team. 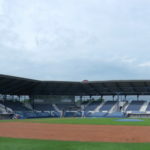 Over the past 24 years, Bowman Field has undergone a series of improvements culminating with major enhancements in 2016 and 2017. 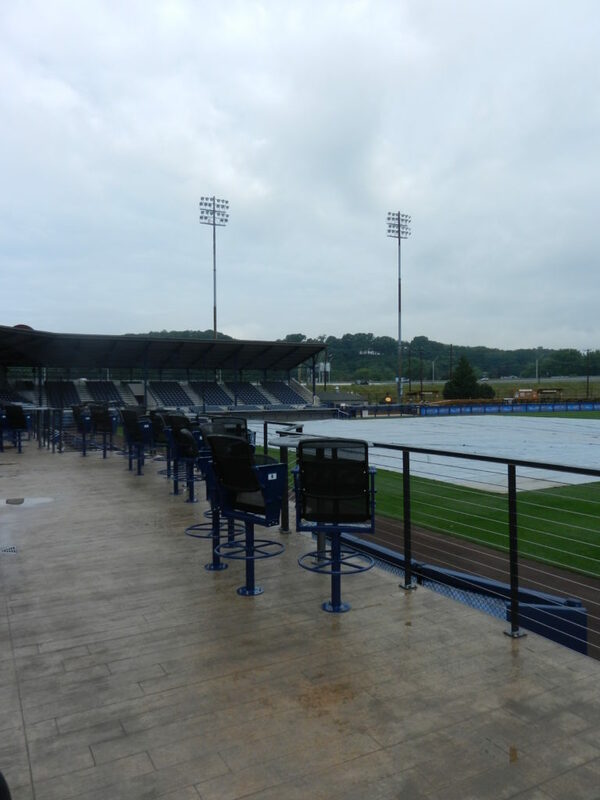 In the fall of 2016 the City of Williamsport approved the addition of Logger’s Landing – a first class facility equipped with full service concessions and a bar area offering combined high top and rail seating overlooking the field from the elevated deck. 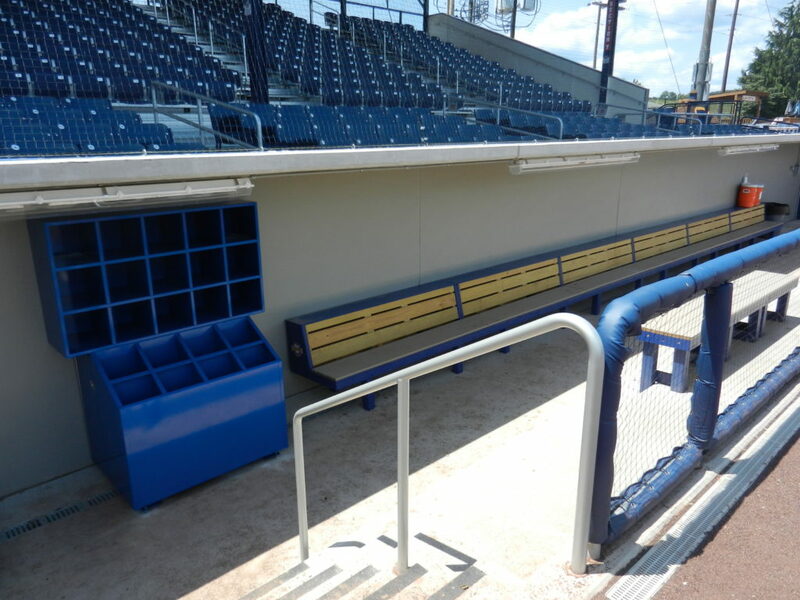 Public restrooms and field equipment storage are located beneath the deck, with ample room for future expansion. 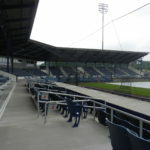 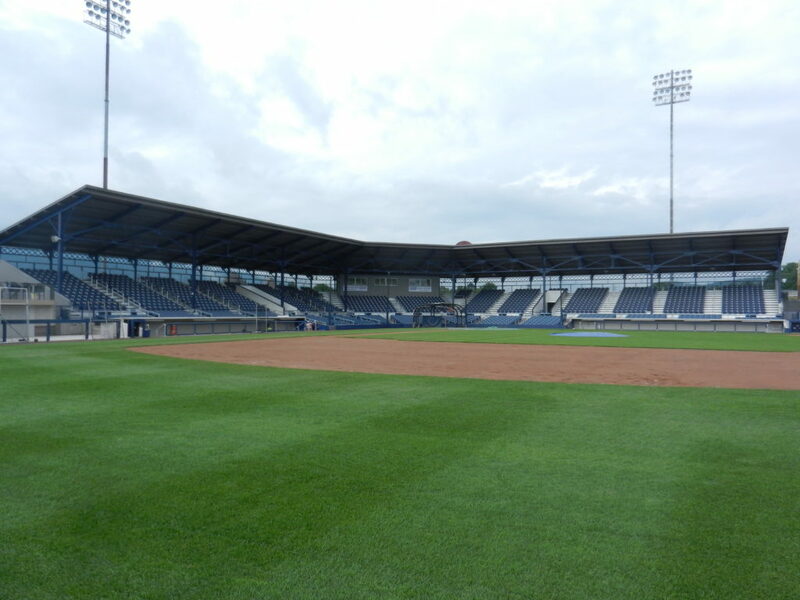 Additional key renovations were made when The City of Williamsport had the unique opportunity to host a Major League Baseball Game between the Pittsburg Pirates and the St. Louis Cardinals during the 2017 Little League World Series. 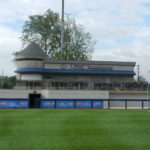 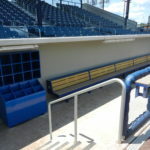 This made a major impact on improvements to Bowman Field, including a state-of-the-art turf field incorporating an advanced drainage and irrigation system, new, wider box seating throughout the existing upper, and new lower, seating bowls, new protective netting and padding packages, new outfield bullpens, modernized below-grade dugouts incorporated into the seating areas, and other related minor work. 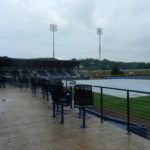 Efforts were coordinated with both local and nation-wide teams to meet the accelerated 60-day spring schedule before the beginning of the Crosscutter’s 2017 summer season. 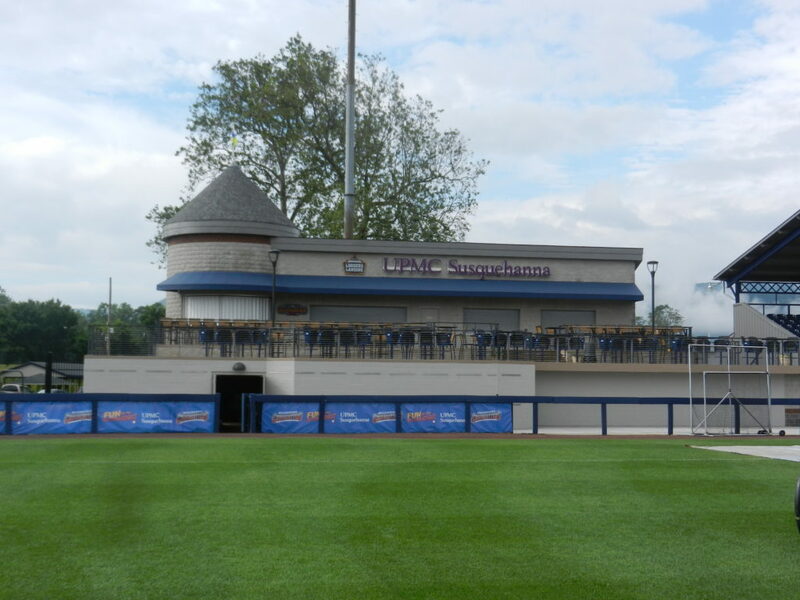 With the collaboration of Major League Baseball, Minor League Baseball, and Little League Baseball, we have been able to transform Historic Bowman Field into a top-notch facility with possible improvements continuing in 2018.